On a 90 degree day a couple of weeks ago, I hired a crew to come out to my house and seal my driveway. 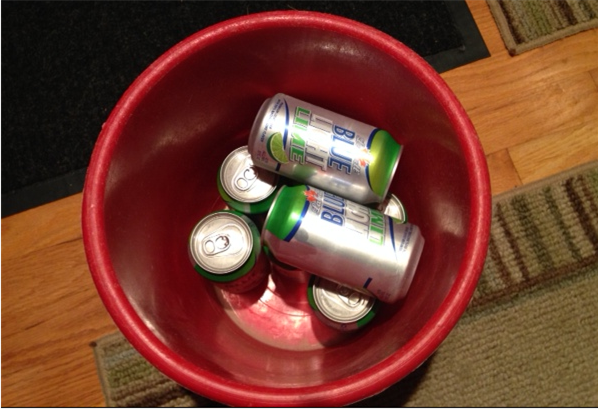 In lieu of cash, I gave the team this bucket o’ joy as a tip…. Do ya think they would have preferred cash?